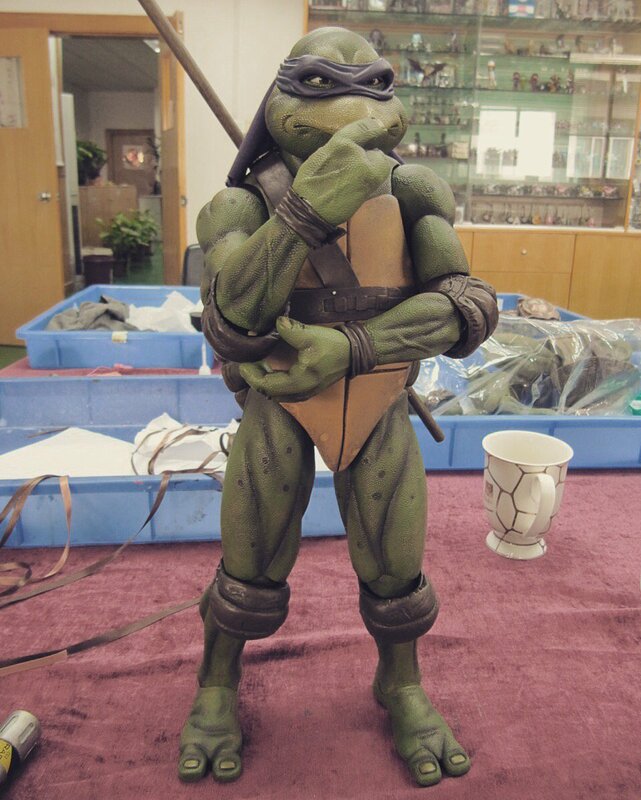 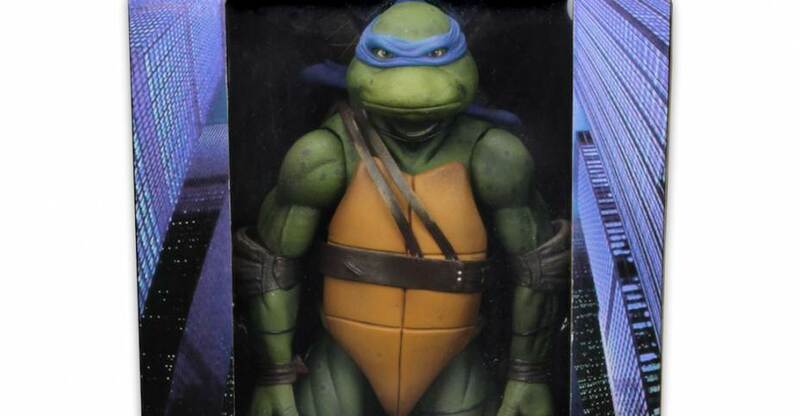 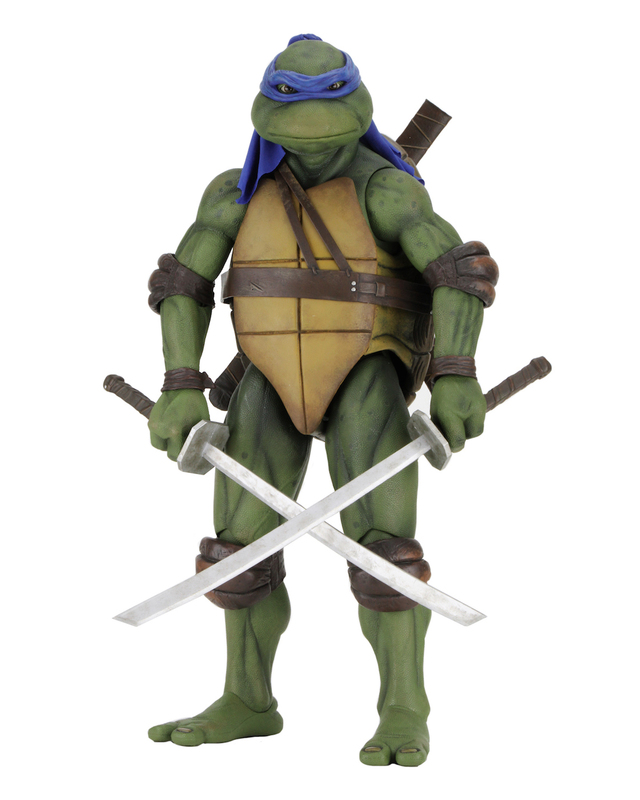 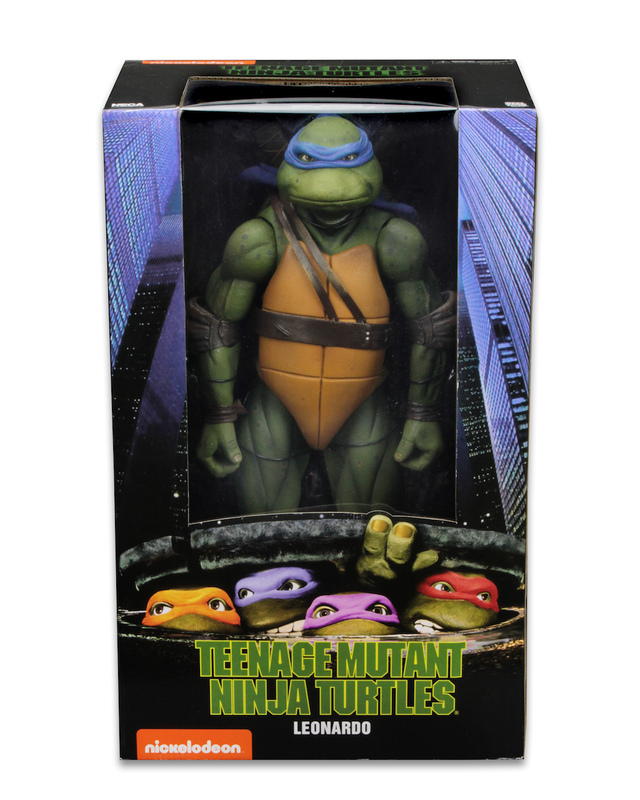 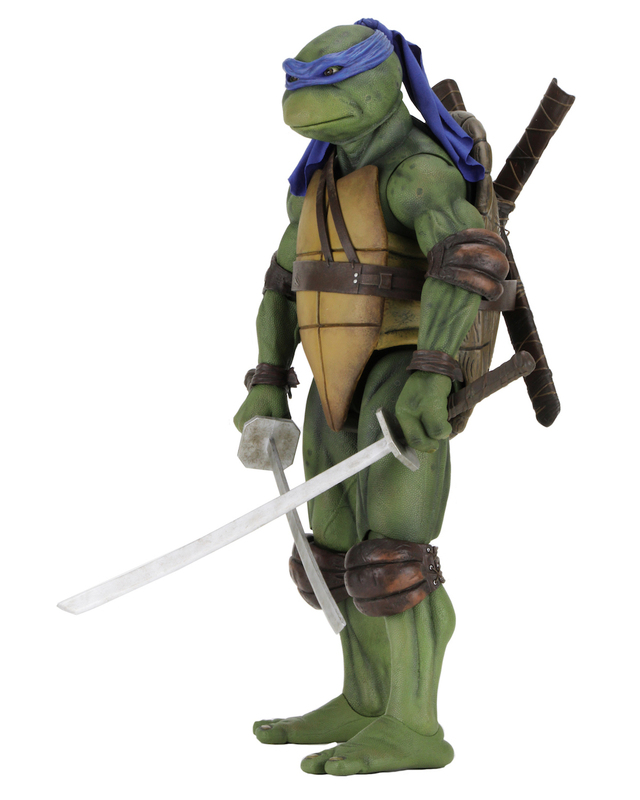 The long awaited Teenage Mutant Ninja Turtles 1990 Movie – Leonardo 1/4 Scale Figure is now available directly from NECA. 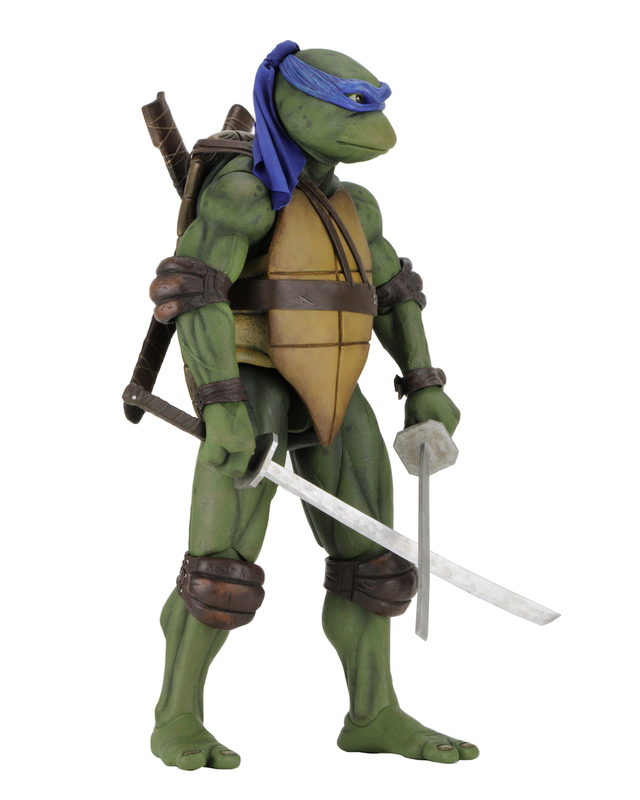 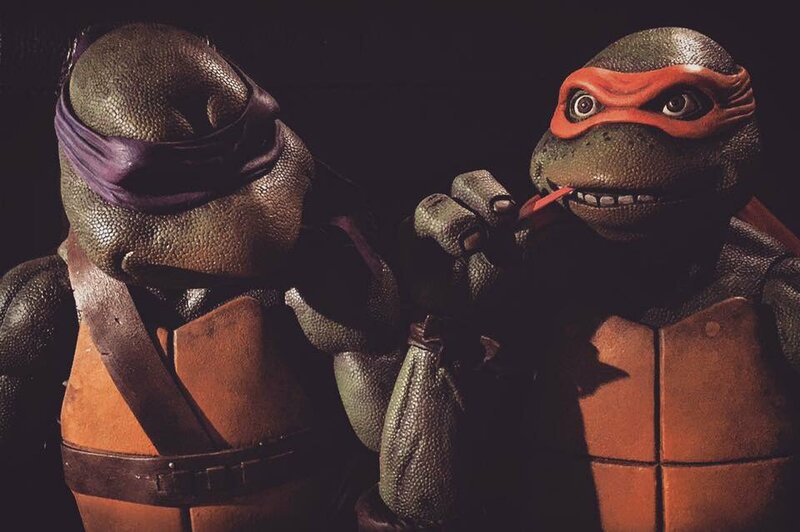 The figure can be found on both the NECA Ebay Store and the NECA Amazon Store. 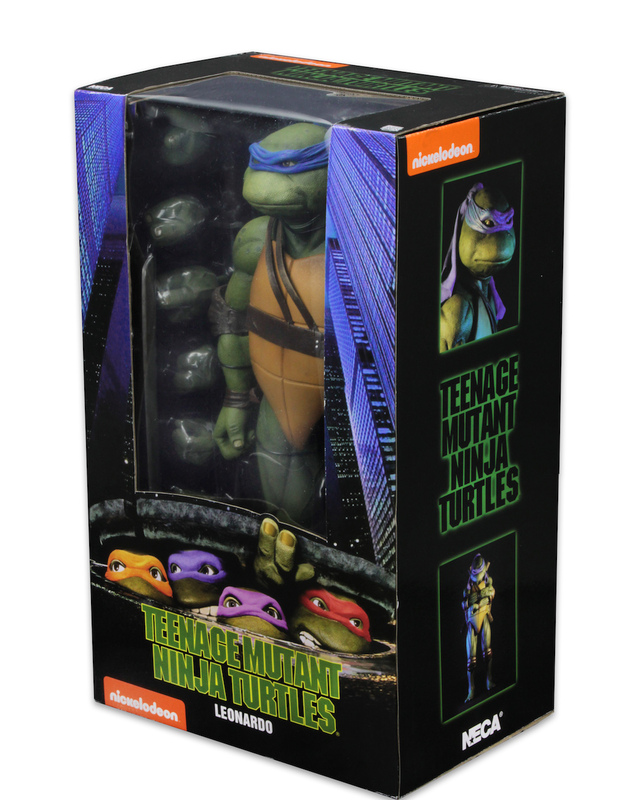 The figure is priced at $108.99 plus shipping. 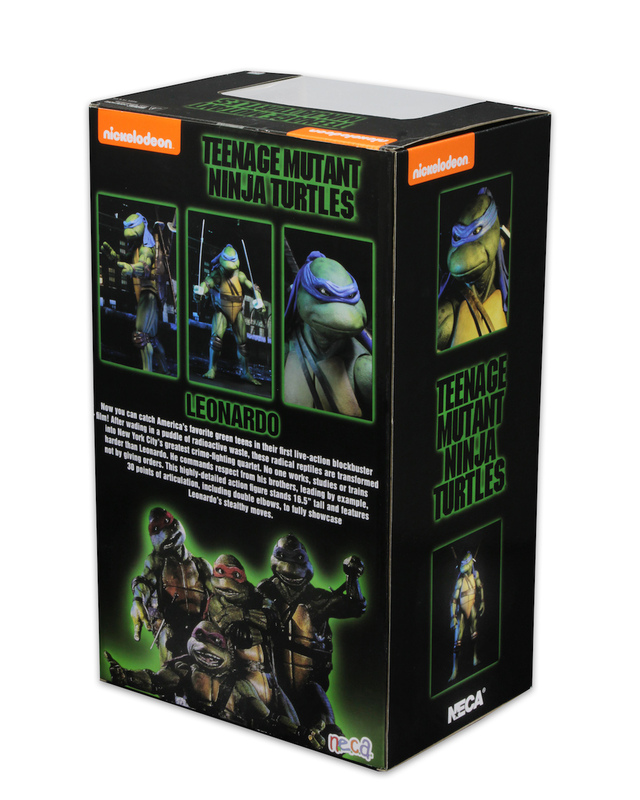 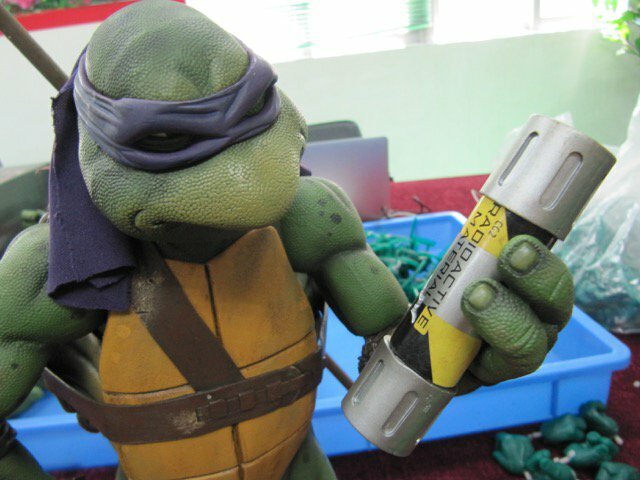 Leonardo begins shipping to retailers this Friday. 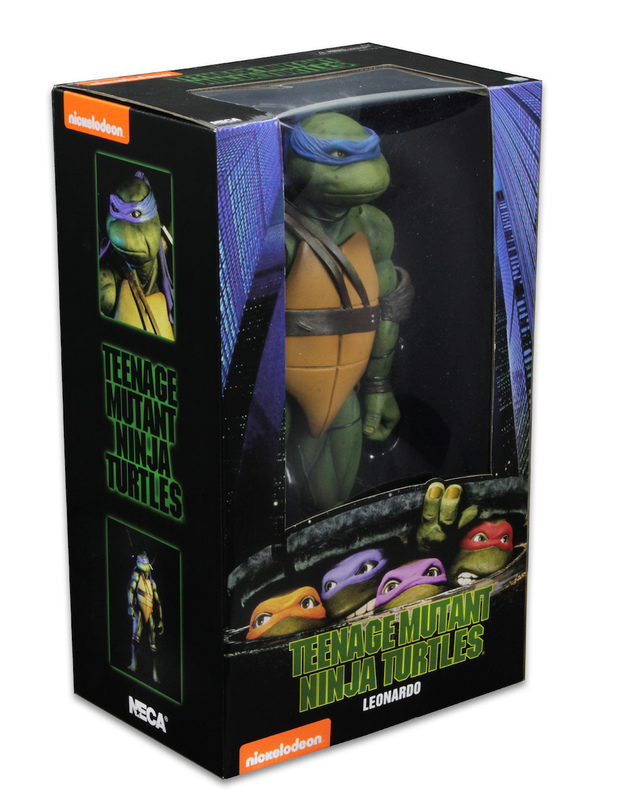 Expect it to hit store shelved within the next 2 – 3 weeks.